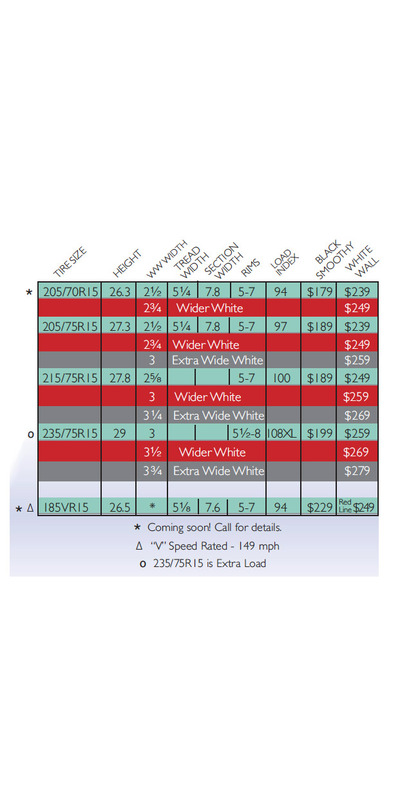 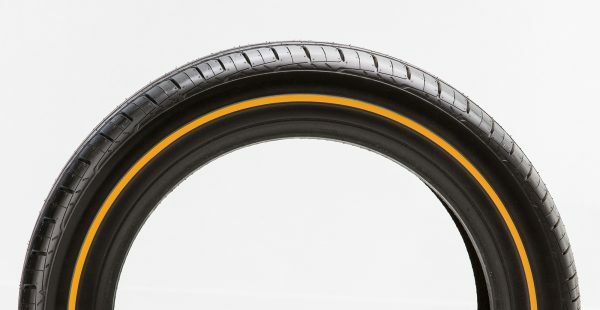 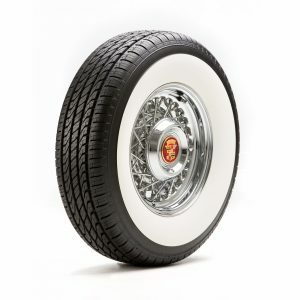 Another new/innovative product from Diamond Back Classic Radials continues with our Auburn Premium tire. 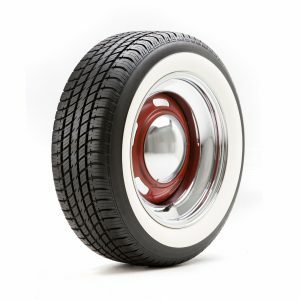 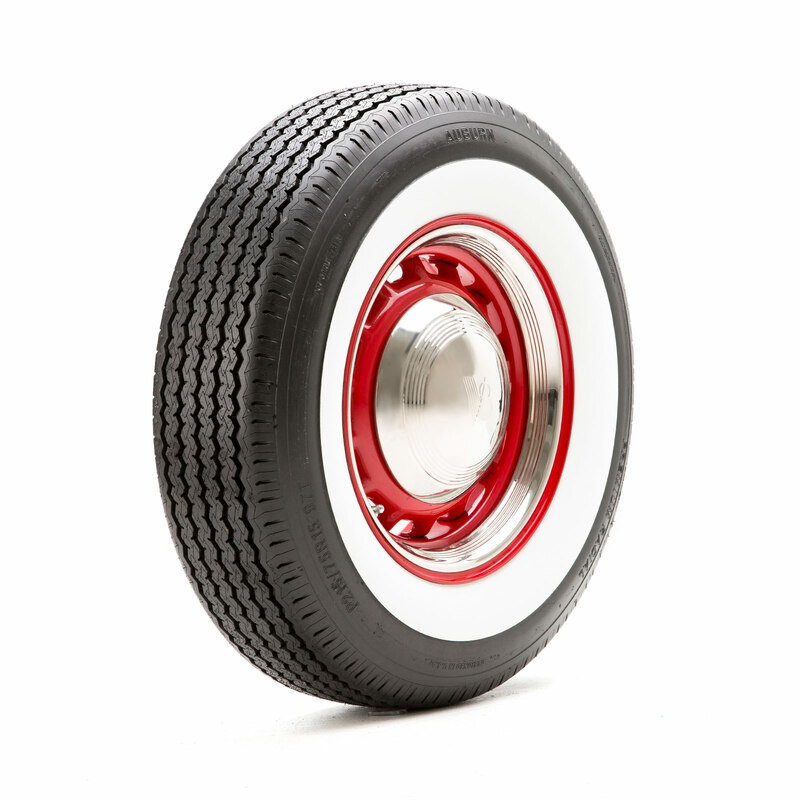 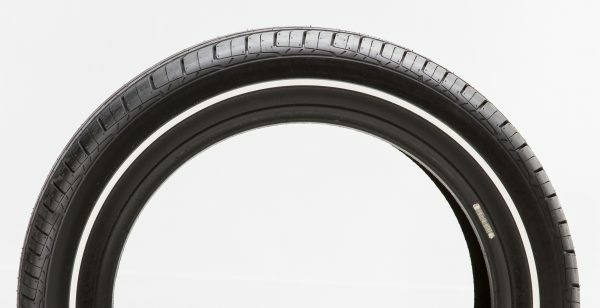 This tire features new professionally designed molds with period correct tread styles for 60s, 70s, and 80s cars. 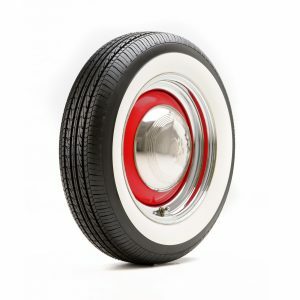 We are proud to offer this nostalgic radial built in new molds with the latest technology available. 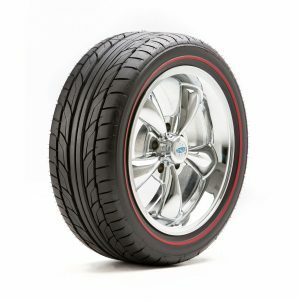 The Auburn Premium line fits the bill for the car owner looking for the period correct look but does not want to have to sacrifice ride quality to get it. 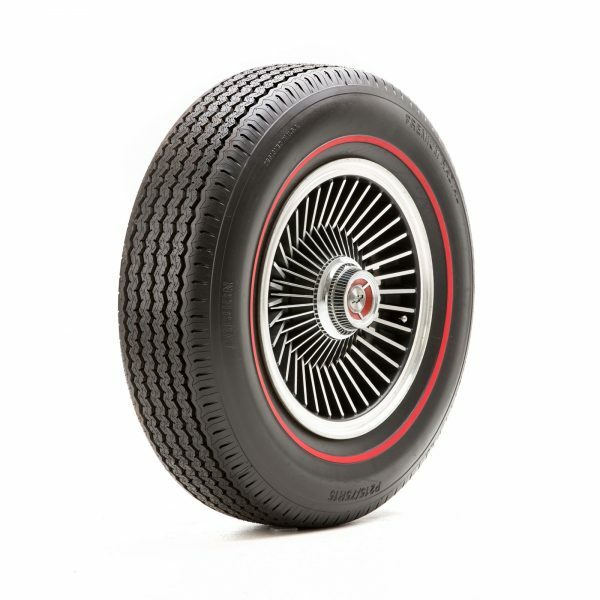 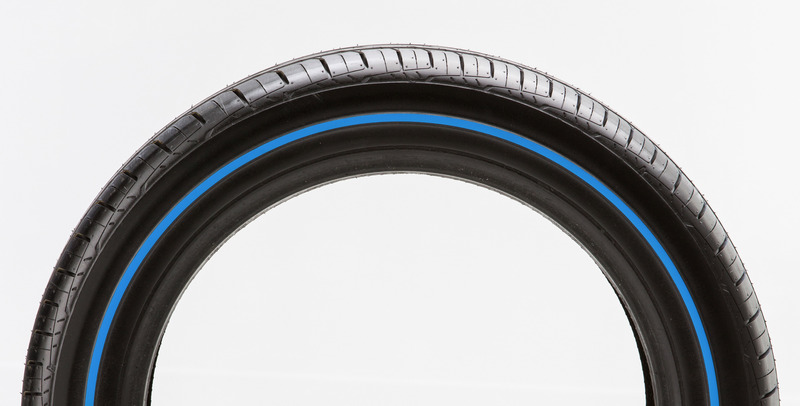 Our Auburn Premiums are the pinnacle of superior ride quality while looking the part!